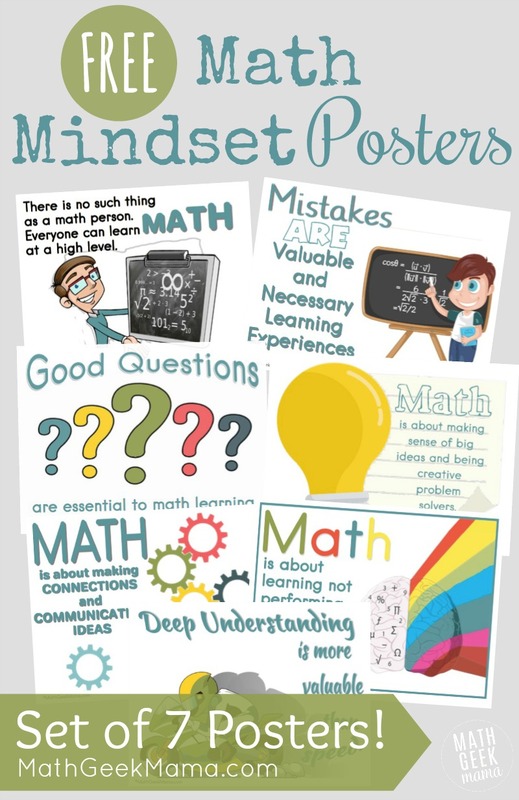 Helping kids to view math learning with a growth mindset is one of the most important things we can do as educators. But changing how kids view and think about math takes time and intentionality. 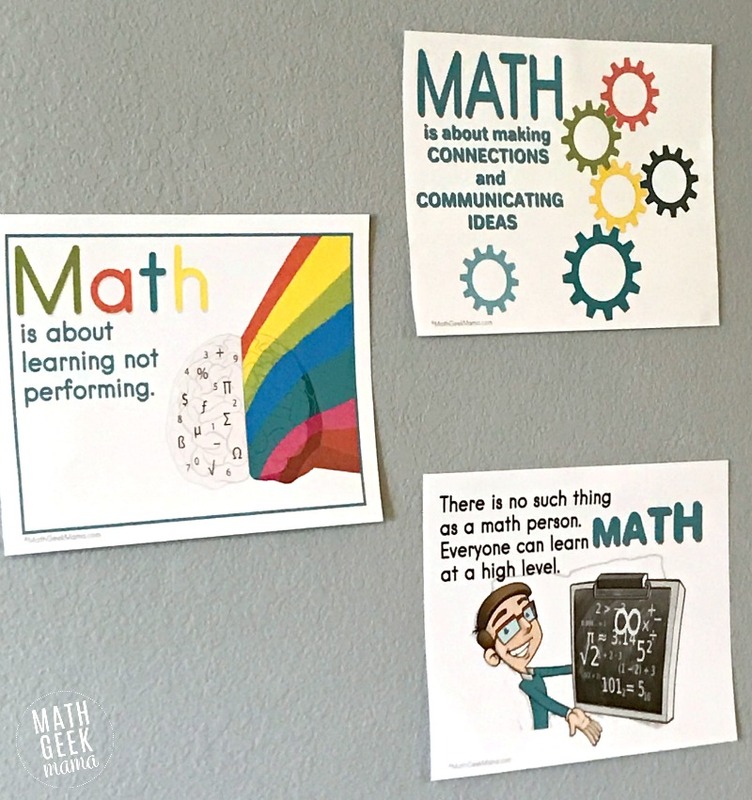 The benefits are tremendous, however, as more and more research shows that kids with a growth mindset perform higher and are more engaged with math. Although it is essential that a change in mindset is accompanied by a change in teaching, it’s also important to change our language. 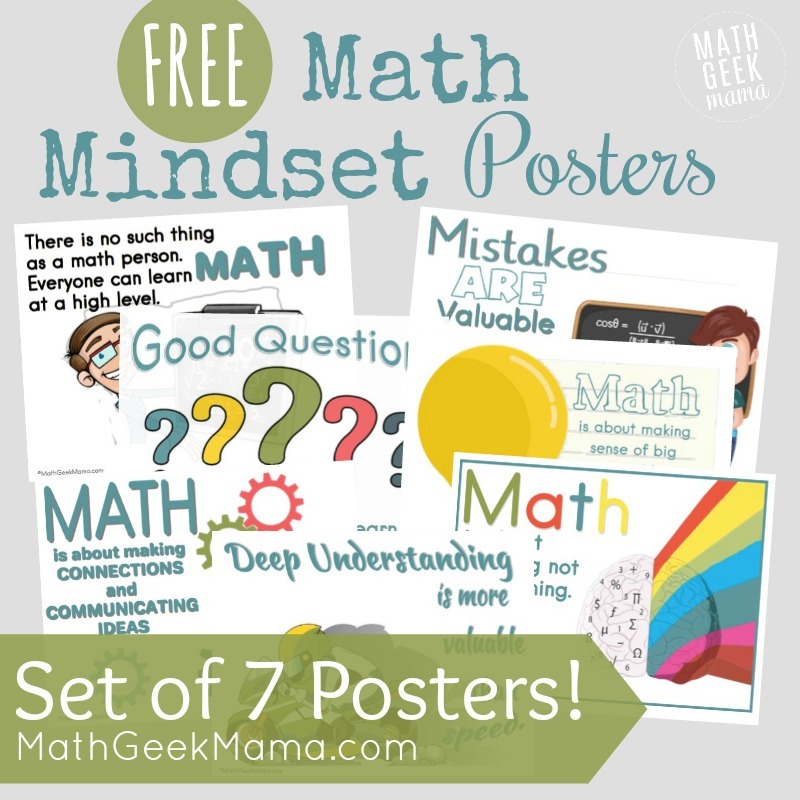 That’s why I’m excited to share this simple set of growth mindset math posters! 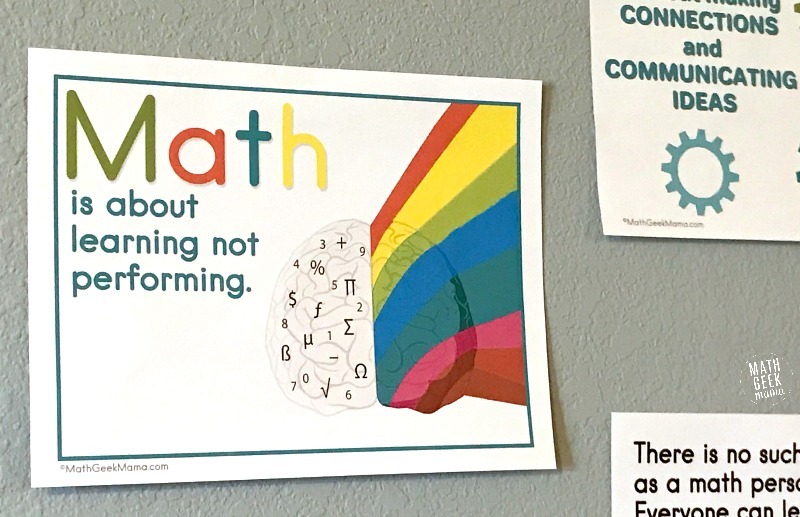 This is a fun reminder of the messages we want our kids to hear and believe about math. I’ve written previously on things you should never say to kids who struggle with math. But today I want to share more positive messages we can be teaching and modeling for kids to create an environment where math is engaging and meaningful and no one is afraid to make a mistake. 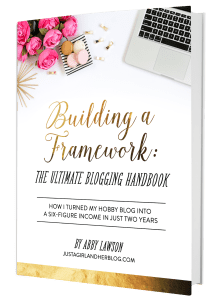 First, I’ll explain a little about each poster message, and then you can grab the free download at the end of this post. You may also like this post on 10 Things Every Good Mathematician Should Do. This is one of my biggest frustrations in our culture. People laugh and joke about how bad they are at math and assume they’ll never get any better. The truth is, we are all capable of learning math at high levels and brain research proves it! Read: There is No Such Thing As a Math Person. Although most kids hate getting a wrong answer in math (because they think they’ve failed), the truth is that our brains spark and grow when we make mistakes. If we never make mistakes, it shows we’re never learning anything new. All of math is about asking big questions and finding the answers. This is how mathematicians spend their time, and kids need to practice asking good questions and finding solutions. For more, see this post: Teach Kids to Be Curious Like Einstein. Usually, kids believe (and math is taught) that the end goal of instruction is to find one right answer, using one right method. But this should not be the focus of math instruction! 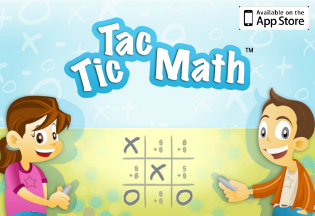 We need to encourage kids to think outside the box and find multiple methods of solving problems. Especially if it’s something they already know. Then they can think even more deeply about how else they might solve it. Again, we want kids to see how math connects to other math concepts, the world around us and their own lives. This is difficult to see when we topic is taught in isolation and kids never have a chance to solve real world problems. When kids are only concerned about finding the right answer, they will see every worksheet, quiz or test as a performance. They’ll try to memorize facts and procedures so they can spit out the right answer, whether they understand the math they’re doing or not. But math should not be about rote memorization. The focus should be on understanding concepts deeply and using that understanding to solve meaningful problems. If we do in fact value learning over performing, there’s no reason to drill with timed tests. If we want kids to understand concepts deeply, they have to have the time to do that. This means they’re going to have to slow down. Rather than assigning 20 problems, give 3 and ask kids to solve them each 2 ways. Or to justify their thinking. Or use math journals for times of reflection. For more ideas, see this article on assessing to encourage a growth mindset from Jo Boaler. Please note, this is a set of digital posters that you can print yourself. 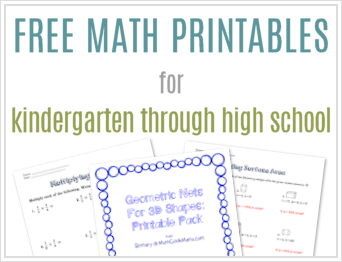 Therefore, I suggest printing them on white card stock paper for added durability. Then, I recommend laminating them before hanging them up in your home or classroom. This will keep them for bending, ripping or tearing. What else should we add? Share in the comments!